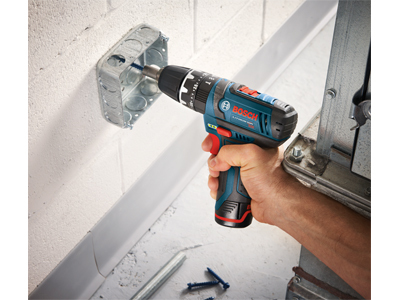 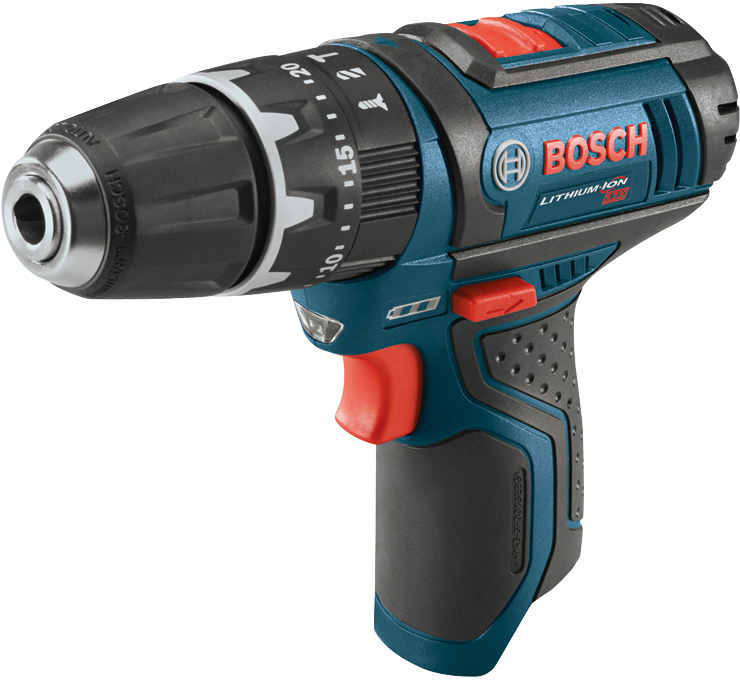 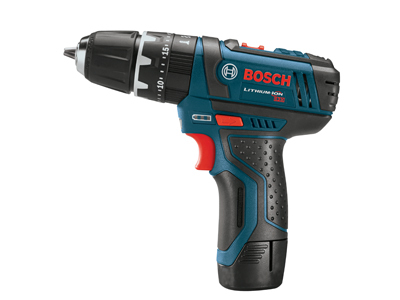 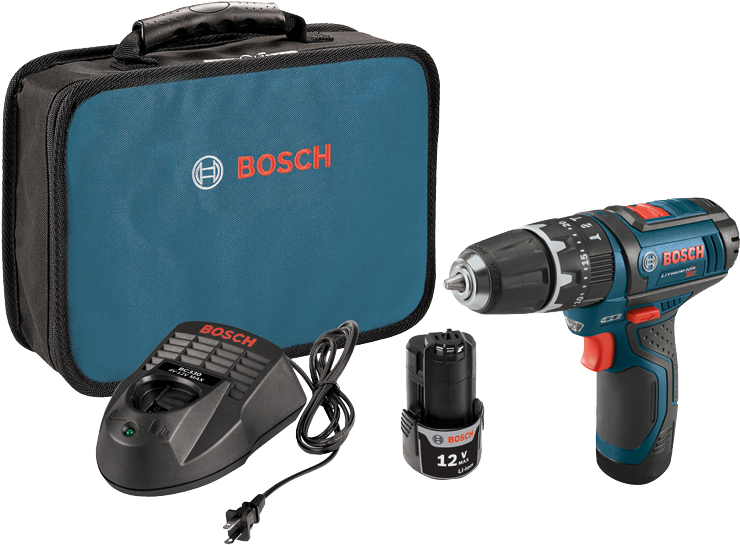 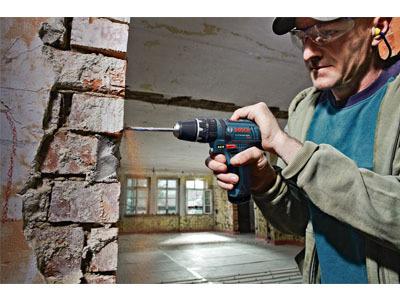 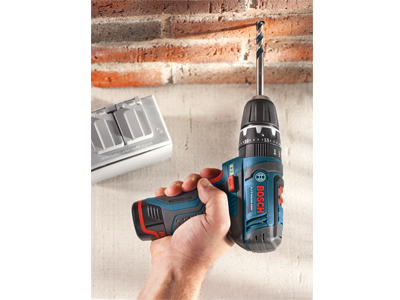 The Bosch 12V Max hammer drill driver features a 3/8 In. 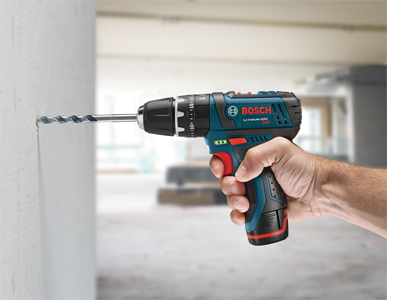 auto chuck for convenient clamping of drills and bits and 20 clutch settings for perfect torque adjustment for precise screw driving. 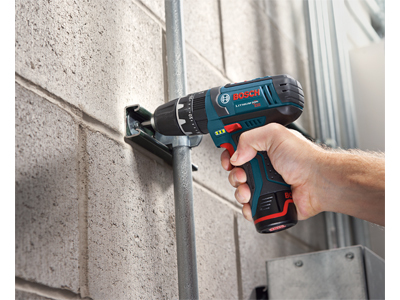 It also has a built in LED light that illuminates dark work spaces and fuel gauge for easier battery management for continued working.